Accent Distributing is the premier 3M™ Authorized Distributor of 3M™ Window Film for Alabama, Arkansas, Florida, Georgia, Louisiana, Mississippi, Oklahoma, Tennessee, Texas and the Caribbean. 3M™ Window Film is backed by science, providing safety and security, comfort, energy savings, and UV protection for commercial, education, medical, residential, and retail worldwide. Anixter is a leading global distributor of Network & Security Solutions. We help build, connect, protect and power valuable assets and critical infrastructures. We offer full-line solutions that create reliable, resilient systems that sustain businesses and communities. With our supply chain and technical expertise, we help lower the cost, risk and complexity for our customers. CST Covers is a global design/build firm with expertise in high-strength aluminum signature solutions such as spaceframes, domes, environmental enclosures, canopies, large span, and specialty lightweight structures designed for unique eco-friendly vertical and overhead applications. G4S believes in a security principle that puts your interests first. Our risk-based approach designs a program customized for your needs, using the latest innovations in technology. We back your program with the world’s most tenacious guard force. Our integrated security solutions help you mitigate risk, reduce costs and increase compliance. IDIS designs, develops, and manufactures surveillance solutions for a wide range of commercial and public sector markets. The largest manufacturer of video surveillance technology in South Korea, IDIS is a total solution provider with more than two million recorders installed worldwide and 16.5+ million cameras utilizing IDIS technology. International Security Conference & Exposition (ISC) security events are the leading exhibitions for the security tradeshow industry. ISC Security Events are the only holistic security tradeshows designed to provide products, education & networking covering physical, IT and IoT security. ISC runs various events across America in a variety of formats. 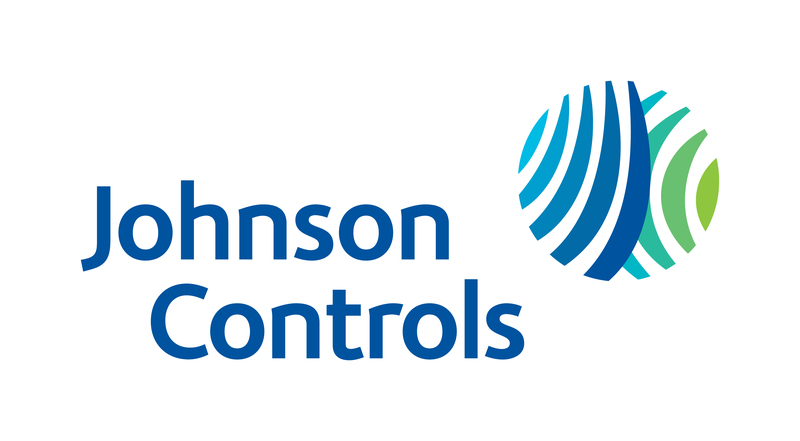 At Johnson Controls, our vision is a world that’s “safe, comfortable, and sustainable”—and our broad set of innovative security products and services focuses on what you need to make people, facilities, and assets safe. Founded by Walter Kidde, a pioneer in early smoke detection and fire suppression, Kidde is one of the world’s largest manufacturers of fire safety products. Kidde is part of Carrier, a unit of United Technologies Corp., a leading provider to the aerospace and building systems industries worldwide. Lamboo® Technologies is the world's leading bio-based materials company specializing in performance grade, engineered bamboo for structural, architectural, and OEM applications. Lamboo's product solutions for high-performance building applications achieve unmatched performance, aesthetics, and sustainability. Driven by a Do Whatever It Takes philosophy, Northland Controls designs, installs, manages and integrates physical security systems across the globe with unparalleled services. No excuses! We have successfully executed thousands of projects for the world’s most demanding organizations—especially those grappling with rapid worldwide growth. Rittal designs and manufactures the world’s leading industrial and IT enclosures, racks, and accessories—including high-efficiency, high-density power management and climate control systems for industrial, data center, outdoor, and hybrid applications. Xypex Chemical Corporation manufactures a range of waterproofing and protection products used in the construction and restoration of water and sewage infrastructure, foundations, tunnels, manholes, and marine structures. 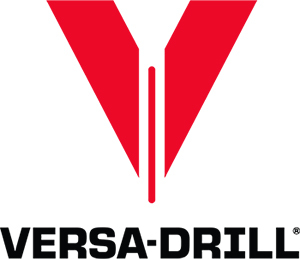 Its unique penetrating and crystallizing technology has been tested and proven worldwide in all climates and in widely varying construction situations. Xypex products are sold through an international network of distributors in more than 70 countries.